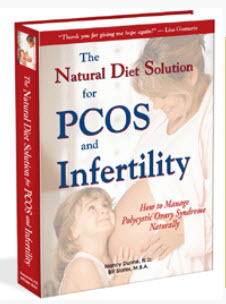 Here is the last section of Karen's story about how she brought her PCOS under control. 4. Eat small amounts of food regularly throughout the day. Try to stay feeling light all day. 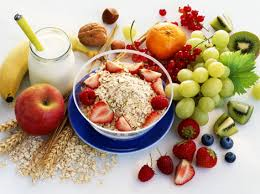 Eat small portions every couple of hours, such as a piece of fruit, a low fat/low sugar yogurt like Nestle Diet Yoghurt, skim milk (or soy or rice milk) fruit smoothie, a small bowl of cereal with skim milk, a toasted multigrain sandwich with ham, tomato and pineapple (no butter needed! ), and so on. Always have a small portion of main meal and fill the rest of the plate with salad or veggies. 5. 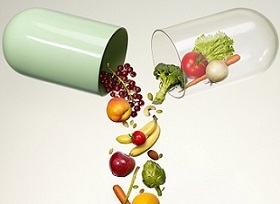 Keep a nutritional balance and choose a diet that you can maintain for your whole life. For me, deprivation leads to misery! I lost 33 kilos (73 lbs.) without eating low carb! In fact, I can't stand the thought of low carb but always try to keep the carbs in reasonable portions. 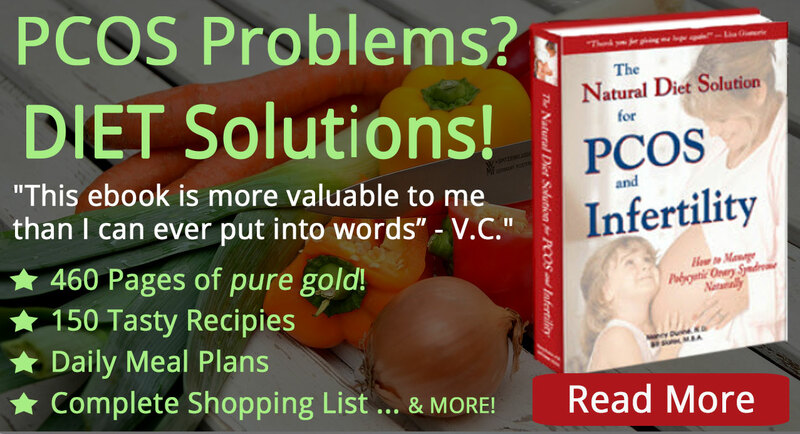 Often I will eat a stir fry with veggies and tofu or seafood and leave out the carbs. I definitely feel better if I don't overload on carbs, particularly the grain varieties. 6. Learn what balance means! Balance is NOT sitting down to eat a big plate of pasta. (Unless you happen to be running a 10 k race tomorrow!) I used to do it all the time when I was bigger. Instead, I now have a portion of pasta and eat lots of salad or steamed veggies with it. Runners do something called "carb loading" the day before a race. Think about that. The carbs are for fuel or energy, so if you truly know you can burn it off, then feel free to carb load! But, if you know you can't, then don't make things tough for yourself. Keep the carbs in moderation. 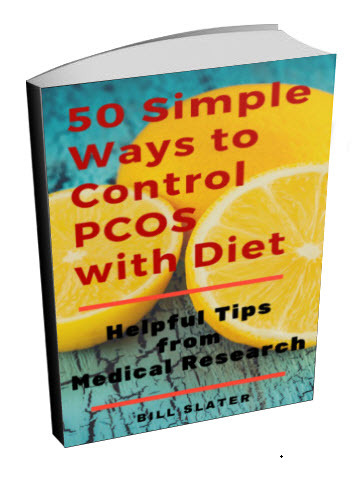 I have seen so many women who complained about weight problems with PCOS who sit down and eat meals that they will never be able to burn off. Be careful! Even when I'm doing heavy exercise, I try not to eat a big plate of carbs anymore. If I do, I find myself in trouble with weight again. In no way, however, do I recommend low carb eating, because I need carbs for energy to exercise. Buy organic if you are able. Buy direct from your local markets where these foods can sometimes be bought cheaper than regular produce. 7. Do the best you can with your situation. There are some things we can't change, but there is a great deal we can. Instead of being depressed, do the very best you can to fix those things that can be fixed! 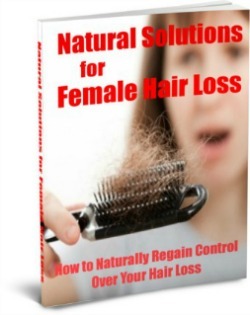 This will give you a greater sense of control over your health and life in general. 8. Be inspired by people who work hard to keep fit. Don't constantly look at the examples of the stick figures who seem to be able to eat whatever they want. There are very many people in this world who can't eat whatever they want, and do work very hard to stay trim and fit (who do not necessarily have PCOS) and they are my inspirations. It's funny how more people comment on my weight now than ever before! 'Don't get too skinny Karen!' was something I have had to endure at various stages of losing weight! The fact is that the lowest weight I have reached in these past few months is still much closer to the top of my healthy weight range and BMI than the bottom! The fact is, running and other fairly intense cardio sessions, in combination with weight training keeps me feeling confident, strong, happy and in control of my life. I don't have to be quite so careful with what I eat if I keep fit like this. Honestly, I'd rather do some harder physical work, than to deprive myself of food! But that's my way. I'm not trying to tell anyone what to do, but if it works for me, the point is, it could work for you, so if you feel like trying it, then go for it. We all have different preferences and we have to find our own way. My main challenge now is learning to deal with injury! It's inevitable that if you are working your body hard, that one day you will get injured. It's hard not eating as much if I can't run for a while. It's all just part of learning and part of the journey! Fitness is a transitory state, and where I am today isn't where I'll be in two weeks if I don't exercise and eat properly! There's no way I'm going back to the bad old days! I get away with eating a higher level of carbs when running, but it's hard to stop doing that if at any time I am not involved in high intensity exercise -- that's where I am fully aware that PCOS remains with me and that I am not cured. 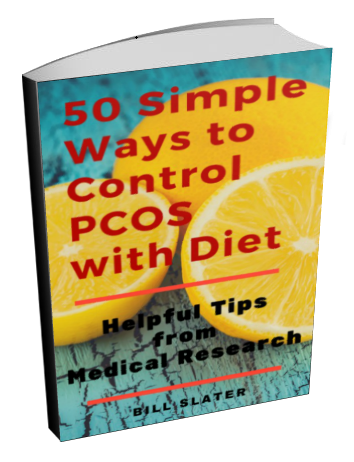 Good management is the key to being in control of PCOS and that takes organization of time. My challenge! 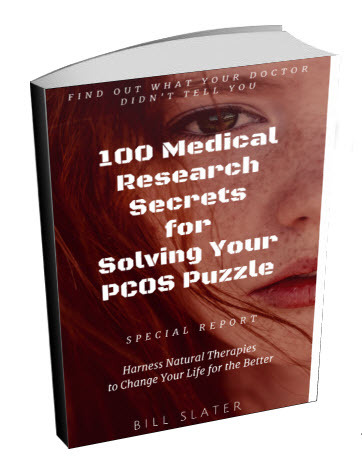 Hopefully there is something in my story that will inspire you to make some changes to your lifestyle that could help you deal better with PCOS.